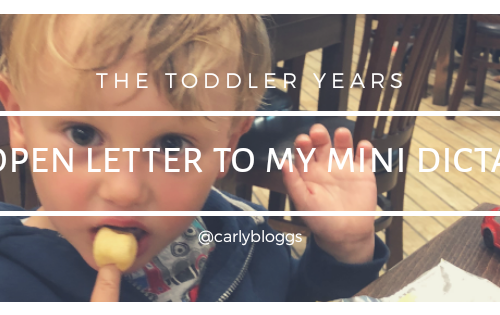 If you’ve not previously read my The Toddler Years Series then click here and get up to speed! 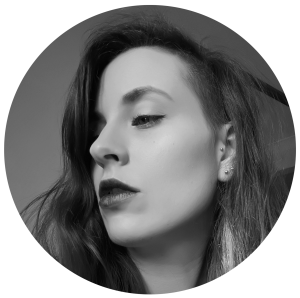 I’ve decided to add to the series this week as quite frankly, I need to vent. 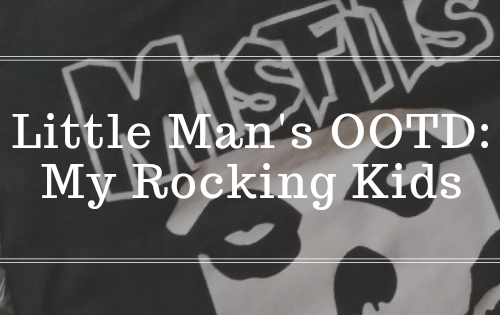 I found this series to be a safe space for toddler parents. A place we could call our kids arseholes and no one would bat an eyelid. So I’ve called this post “One Perfect Week” as I’m amazed that we’ve done one! 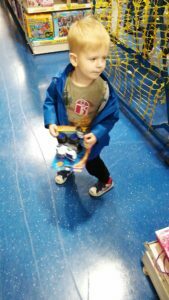 Yes, my toddler was good for a whole week! The adults in our house have been a bit run down lately. To say we’re tired is an understatement. 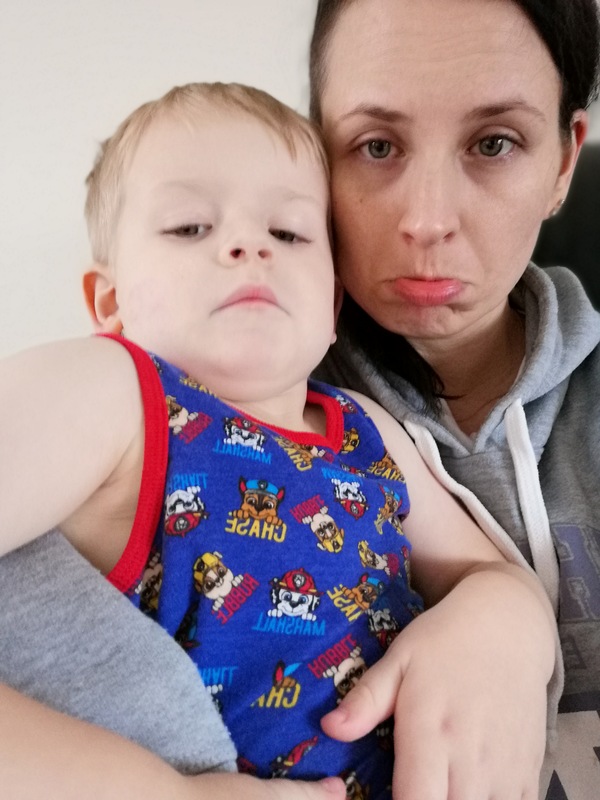 Fatigue has hit us both pretty badly thanks to different health conditions and the toddler had clearly picked up on this. He has been an absolute nightmare. Screaming when he doesn’t want to go somewhere, screaming when he does. Refusing to eat then telling you he’s hungry. Having a meltdown because he needs a bath. He has been sent to his room so many times you can now just point in the general direction of his bedroom and tell him to go. He stomps up the stairs like a teenager and throws himself onto the bed like one too. Bribary no longer seemed to work. You’d offer him the promise of sweets… “I don’t want sweets”. You tell him he’ll go live in the shed… “I want to live in the shed!”. You can’t win. When both of you are already tired and snappy though, this doesn’t really work. We were at the end of our tether and so were my parents! He spends afternoons with them while I’m at work and he’d even driven them nuts. The time had come, enough was enough. 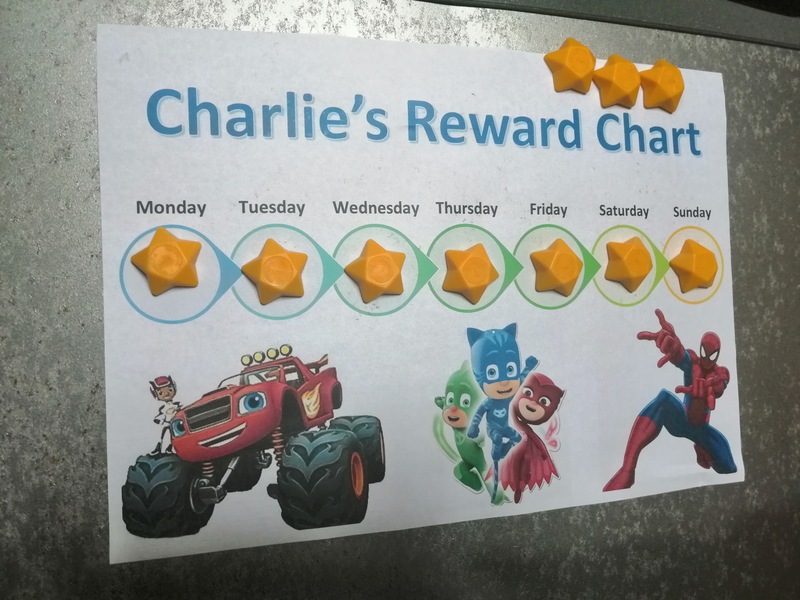 We had to implement a reward chart! Mr designed one and printed a few copies and I ordered some magnetic stars. The idea being, he needed one perfect week to get a reward. The reward in question was Darington. The toddler is obsessed with Blaze And The Monster Machines so adding to his collection seemed like a good way to go. To our surprise, it actually bloody worked! We still got “I don’t want Darington!” on a daily basis but we didn’t have the screaming. The thought of putting his star magnet on his chart was enough! As soon as the bottom lip started wobbling, the mention of the chart would stop it. 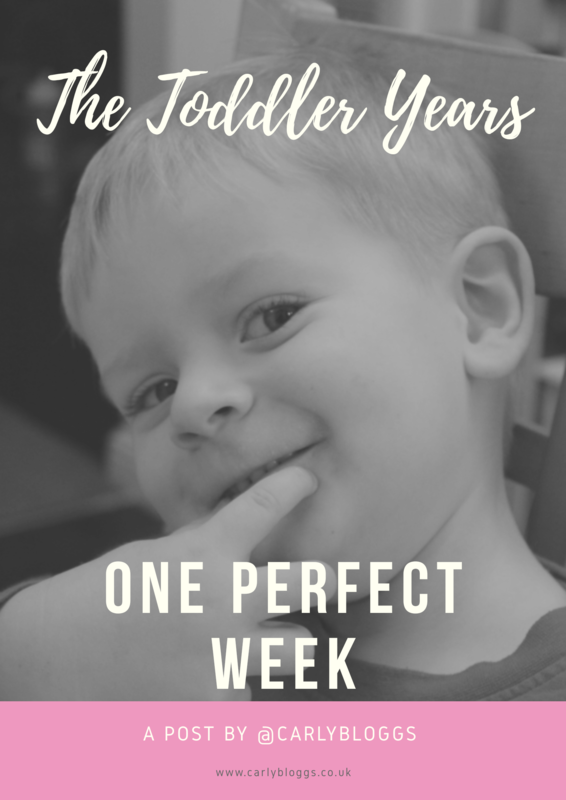 He managed one perfect week! 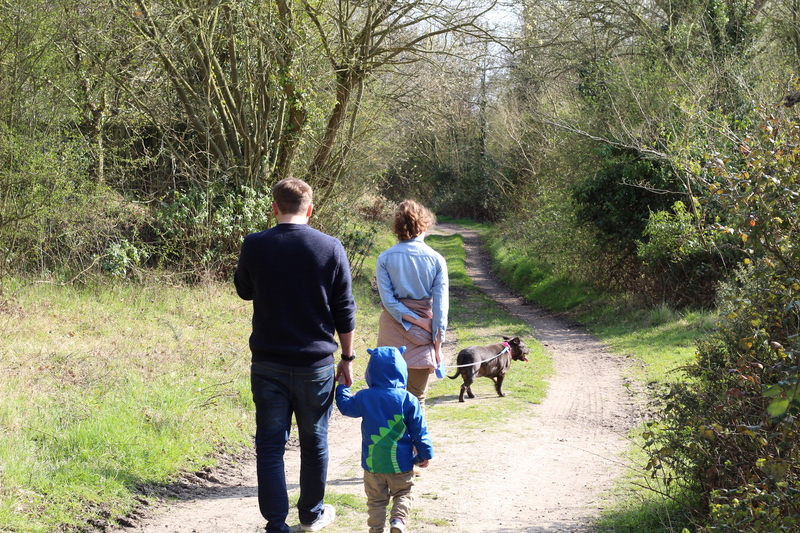 We’d been out for a family walk, taken my grandma to lunch, been to school and my parent’s house without any issues. We had a lovely week! On our way back to the car… Demon child returned! It was like he’d been possessed. The screaming started because I dared to try and hold his hand across the car park. I mean, how bloody dare I stop him from getting run over! I threatened to take Darington back into the shop and it stopped the melt down but rattiness continued. I’ve now said he can choose another character if he manages 2 perfect weeks but I think I may be pushing my luck. Maybe I should be grateful for one perfect week for now. Any tips on stopping a toddler’s bad behaviour without bribery would be greatly received. I’m quite certain there is no other way though. The promise of Pickle now seems to be doing the trick again. 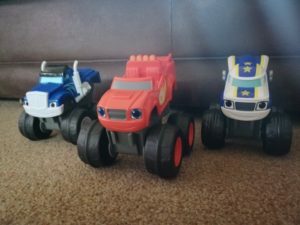 Fancy writing for The Toddler Years Series? Pop me a message via the Contact page. 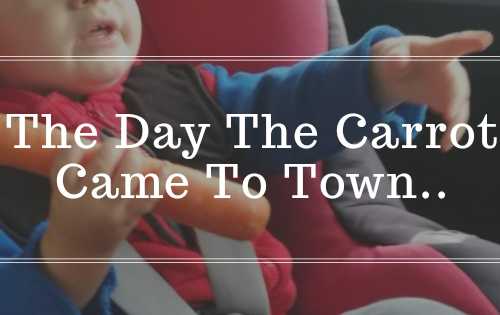 The day the carrot came to town…..
Oh gosh, this is definitely something I’m not particularly looking forward to with having kids! I struggle to deal with people in general when my fatigue is bad let alone with a screaming child I’m supposed to have control over. I really hope you get your two perfect weeks and are feeling better soon! When my daughter was 3 years old she had her firdt full on meltdown in the middle of the store when we had just moved to the neighborhood. My mom was with me and when she saw her she walked away and pulled my hand to follow her. Amani jumped up off the floor and ran down behind us as we were “leaving” her. Never happened again. I have a 4 month old son now and something tells me it wont be that easy with him. Good luck. Haha oh no! I don’t have kids yet but I can hardly even deal with my Goddaughter when she’s playing up so I can’t relate but definitely empathise. Well done on one perfect week though and I really hope you can get to two!